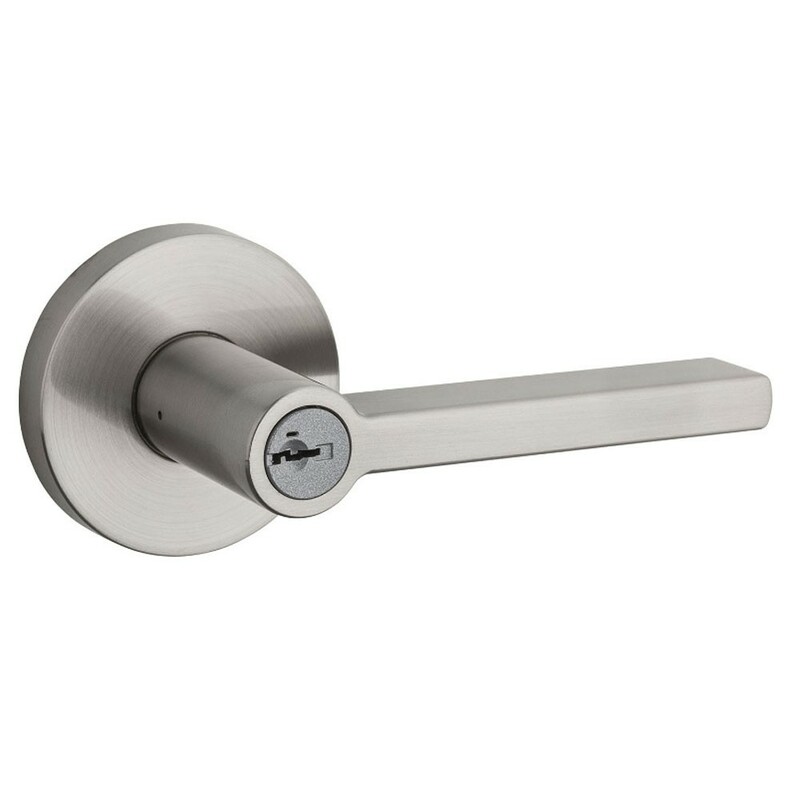 The Kwikset Halifax keyed entry lever is suitable for use on exterior doors where keyed entry and security is needed. This square lever features a round rose and has strengthened springs which ensure that it stays level all the time. 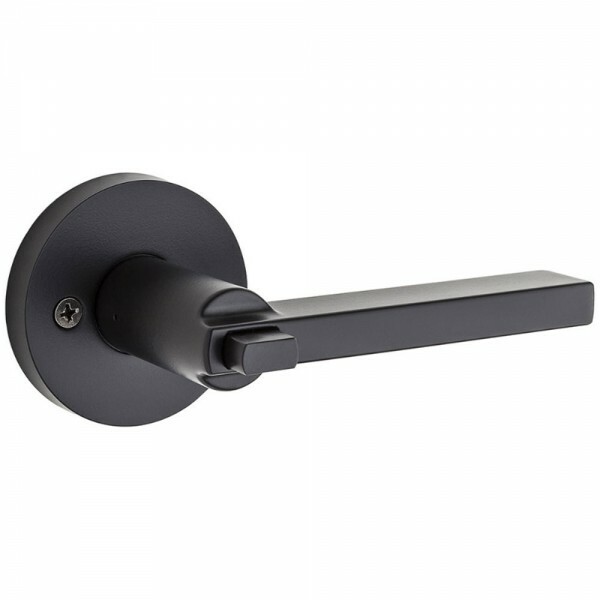 It is reversible and can be installed on either left or right handed doors with exposed screws on the interior lever. The lever can be locked and unlocked from the outside using a key and a push button feature locks it from the inside. The Kwikset Halifax Keyed Entry Lever combines sophistication and simplicity, making this design the ideal accent for a contemporary home. Smart Key technology is available with lock which enables one to change the key which operates the lock. Supplied with an adjustable backset (60mm/70mm) latch, 2 facepates (round corner and square corner), a drive-in collar, 2 keys and a SmartKey tool.